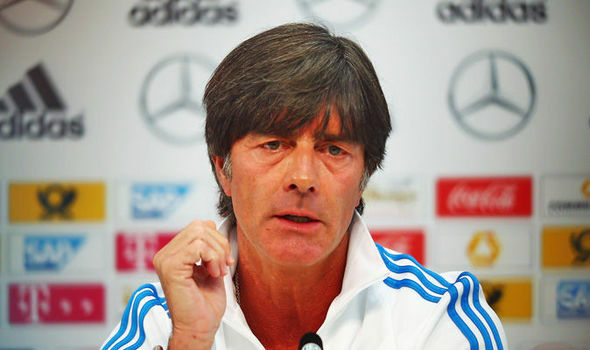 German national team coach Joachim Loew claims that German soccer will once again prove its superiority by extending the winning run against Azerbaijan in the World Cup qualifiers. Coming into the game as the reigning world champions, Germany have the ability to extend their lead over Northern Ireland and Czech Republic in the table. They are five points clear of Northern Ireland andLoew is conscious to establish an even bigger lead going forward. This would enable the national team to plan well by introducing certain youngsters in the latter stages of the qualification campaign. The team managed a win over England in a friendly game. While this was a major morale booster, the real importance will go towards the World Cup qualifier. Germany are expected to secure a comfortable passage into the 2018 finals in Russia where they will have to defend the title won in Brazil. Germany come into the game against Azerbaijan with an impressive record of having not conceded a goal in the last seven games. After having faced the tough teams in the qualification group, the current target is to build momentum ahead of the Confederations Cup that begins in the summer. The Confederations Cup will act as a precursor to the World Cup 2018. “Our goal is to secure a ticket for the World Cup as soon as possible.I am absolutely convinced that we will continue our winning run.I have great faith in my players, we know we can find the right solutions, and if we play the way we can, we will win the game.But the task in Baku is far from easy, at home Azerbaijan finally beat Norway, so we have been warned,” said Loew. Following this game, the team will be involved in a friendly against Denmark and a qualifier against San Marino in June. This will be immediately followed by the Confederations Cup.